Alright, welcome back to Nippon! This is a sig shop where I try my best to make the signature you ask for! I use GIMP 2.2, and I'm fairly good with it. Anywho! -Do not spam or flame my shop. That makes me mad. -PLEASE supply me a picture when you request, please! Size: How big do you want it to be? If you don't care, tell me. Colors: What color[s] do you want it to be? Text color: What color do you want it to be? Border color: What color do you want the border to be? I make Signatures, Avatars, Banners, both big and small, and wallpapers. Colours: I'll like black and purple. 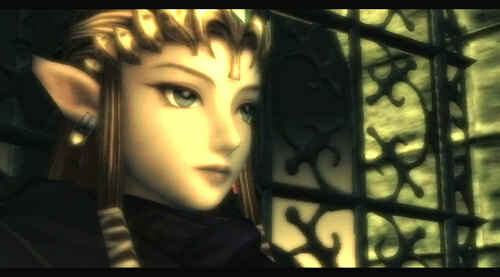 Text: "Dark Princess of Hyrule" Possibly on the bottom middle. Border Colour: Dark green. If you're able to make it look like dark green mist, that would be awesome, but you don't have to. Hey, we need our own banners for the site... Sooo, I have a large job for you. I hope you don't mind the text being yellow instead of gold. It was REALLY hard to see the gold text. Sorry the text is a darker blue instead of grey. You could only see it if it was black or dark blue so...yeah. PLEASE let me know if you don't like them. I'll try my best to make a new set it you don't. Text Color: A white with a blue outline if possible. Make them the same size as the other's. Thanks! I don't know how to give you credit for the banner's... Any idea's?